“Dragons on the Move” is a parent-led, free Fun Run training program for SPARK students to prepare for our November 14th Fun Run. They meet every Tuesday and Friday morning at 7:15 in the astro-turf courtyard in the weeks leading up to the Fun Run. 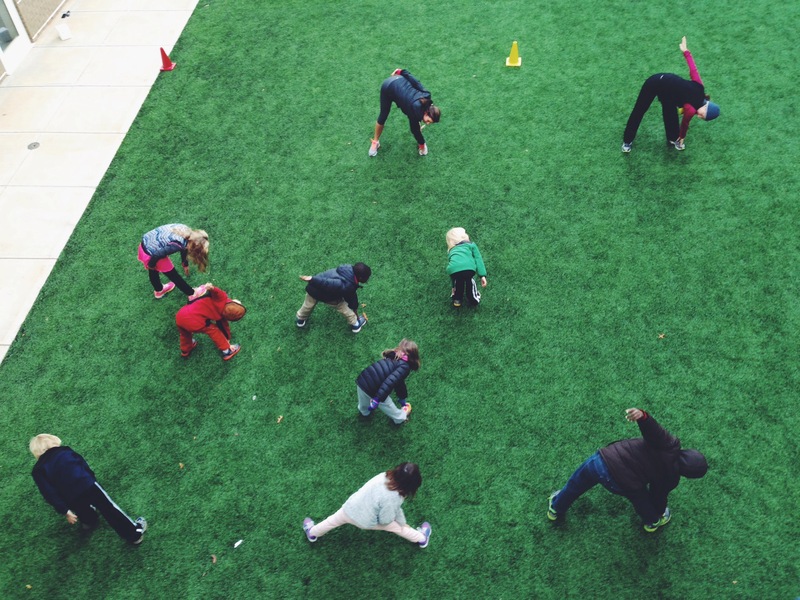 Thank you so much to parent, Sara Zeigler, for leading this healthy activity for our kids!